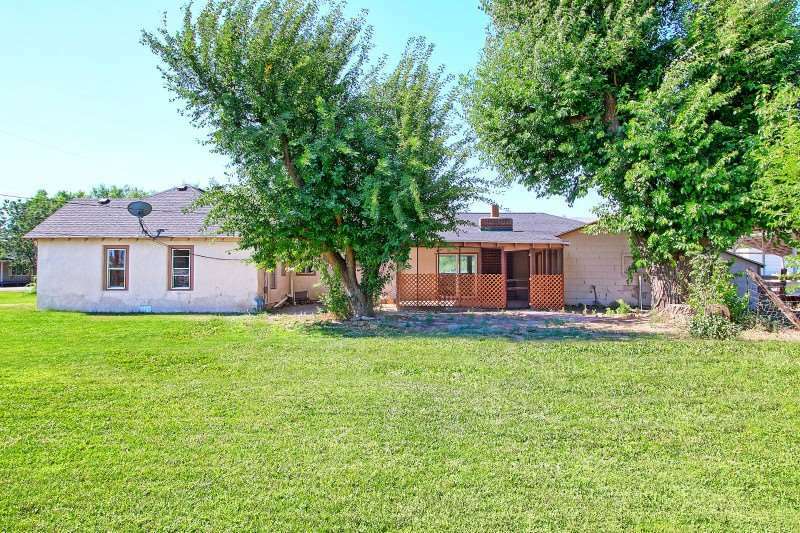 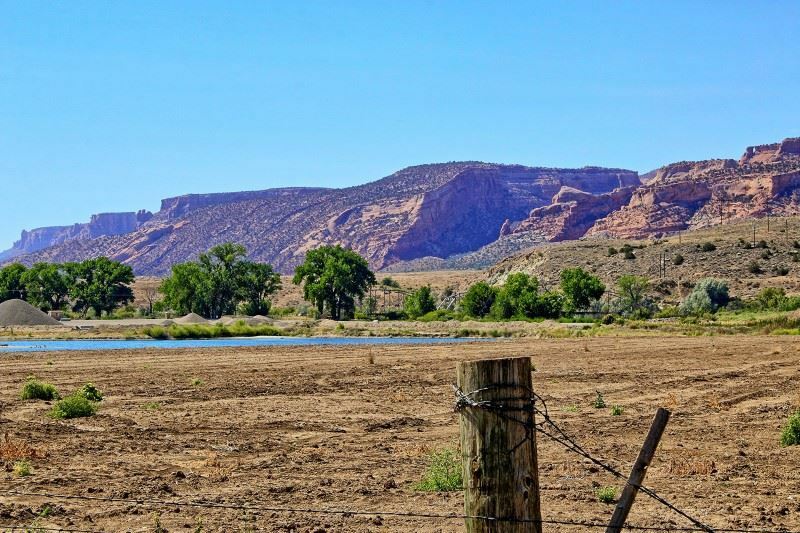 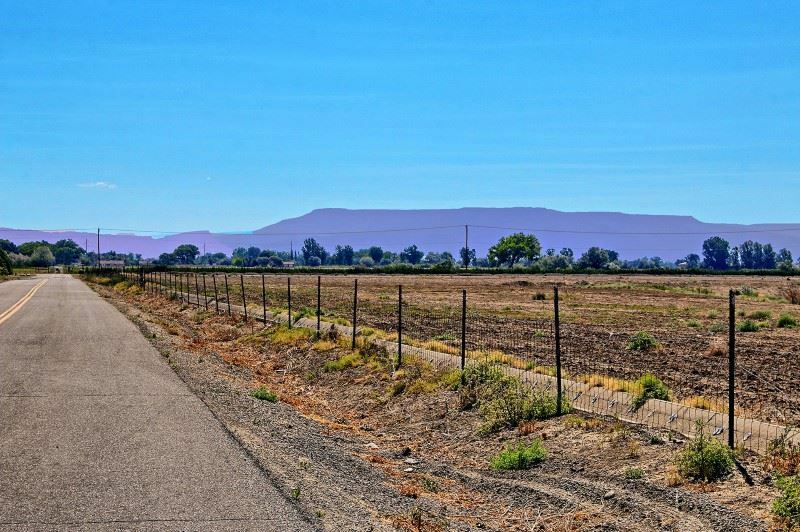 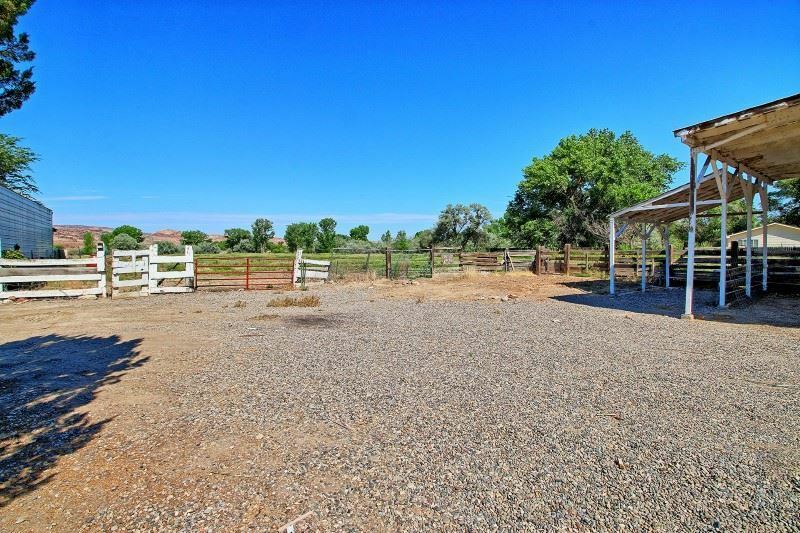 Country home on 2.91 acres with irrigation water! 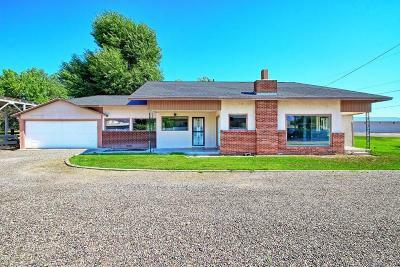 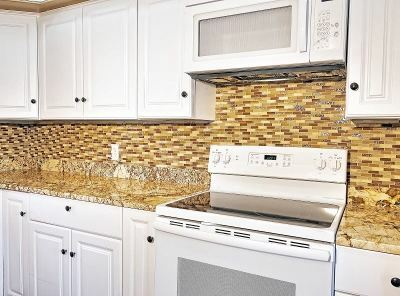 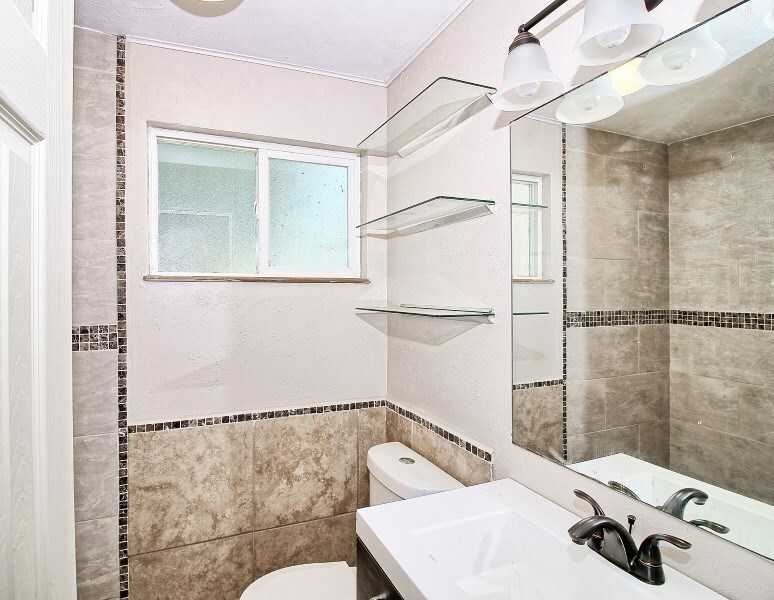 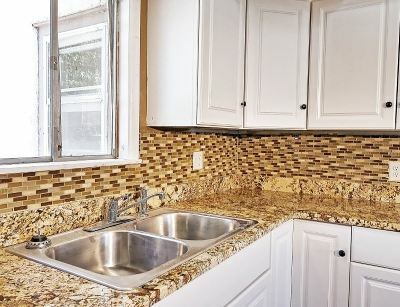 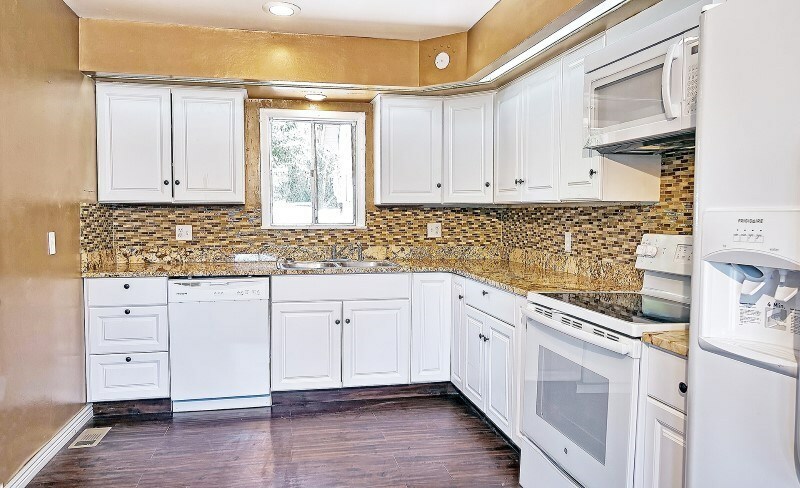 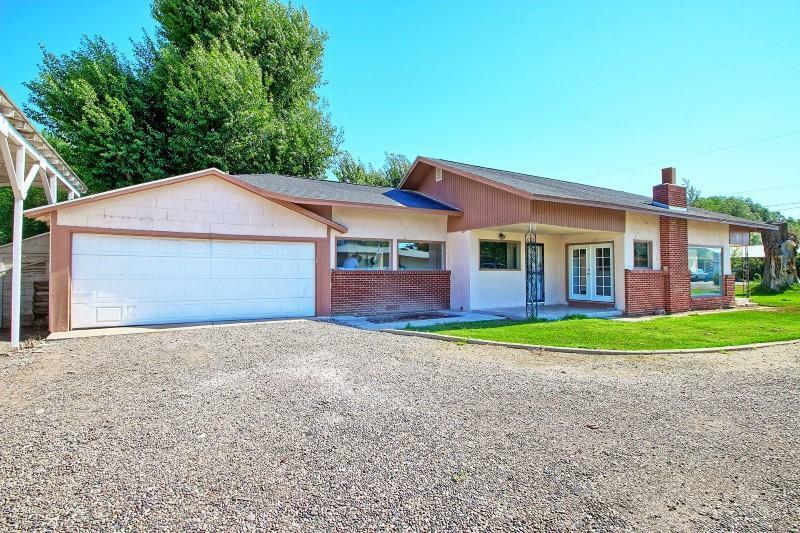 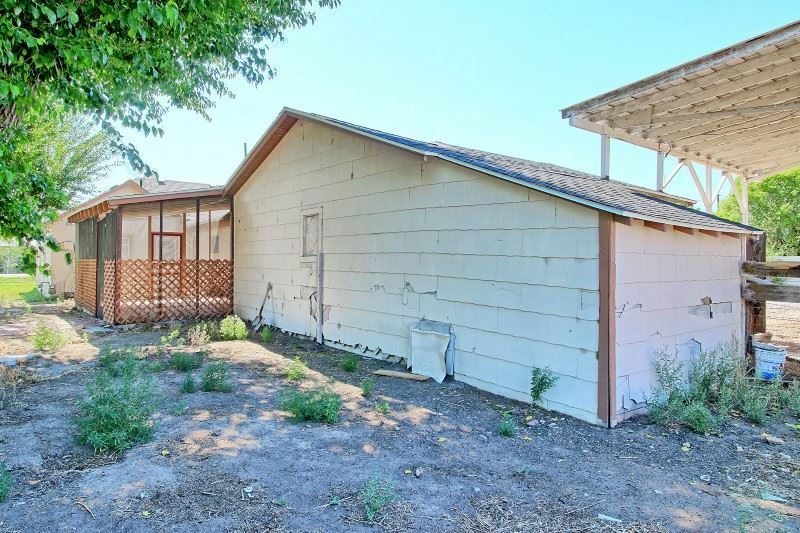 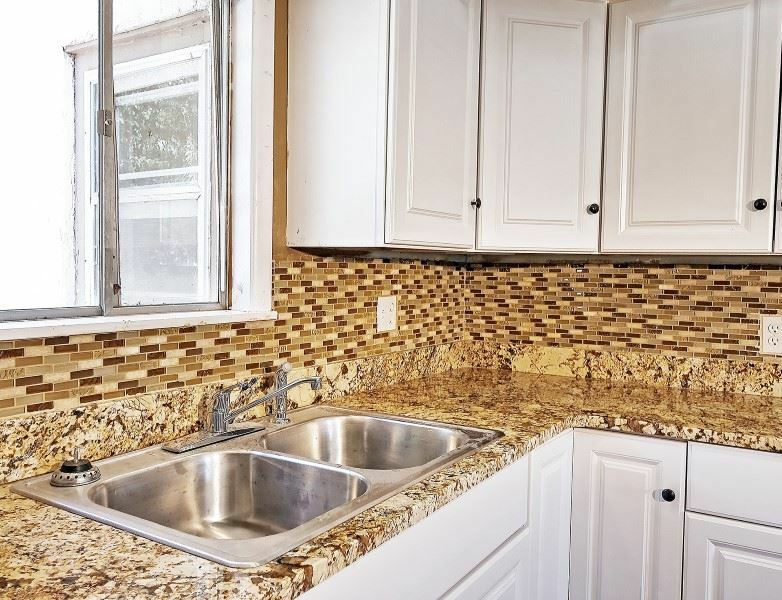 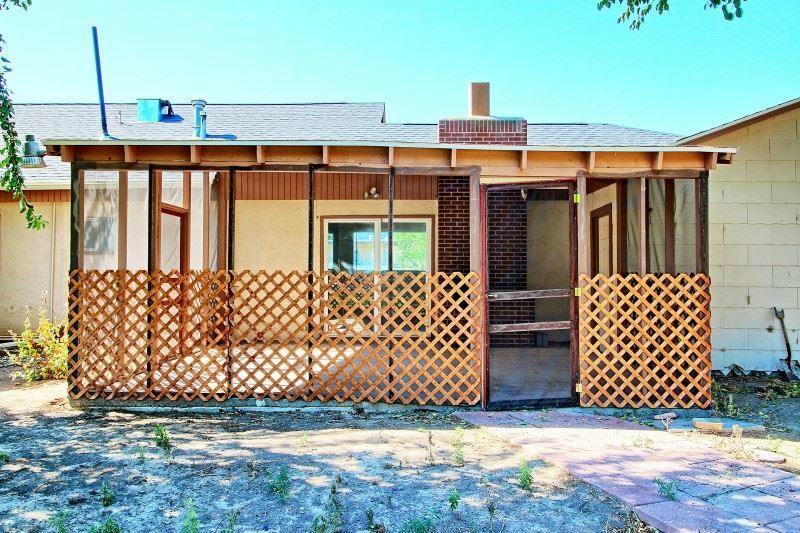 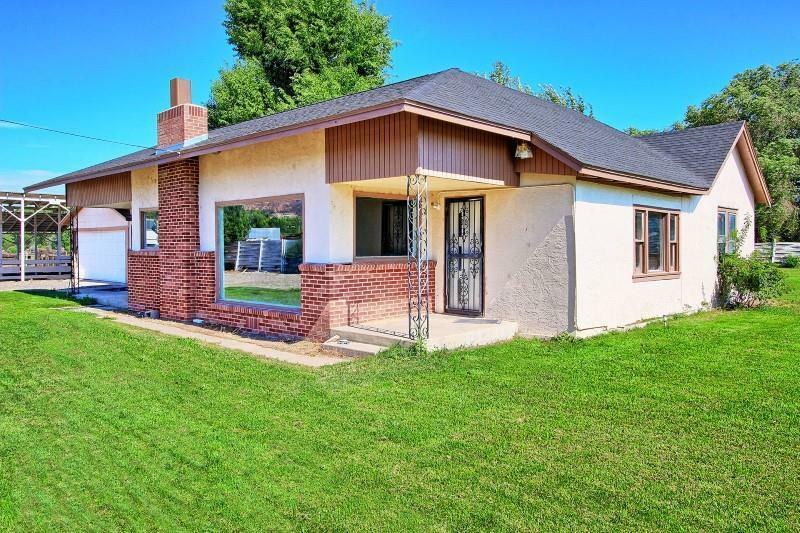 Updates have just been completed and they include: new furnace, hot water heater, kitchen, baths, appliances, flooring, paint ( inside and out) fixtures, roof ( west end of home new the rest of the roof about 2 1/2 years old) and MORE! 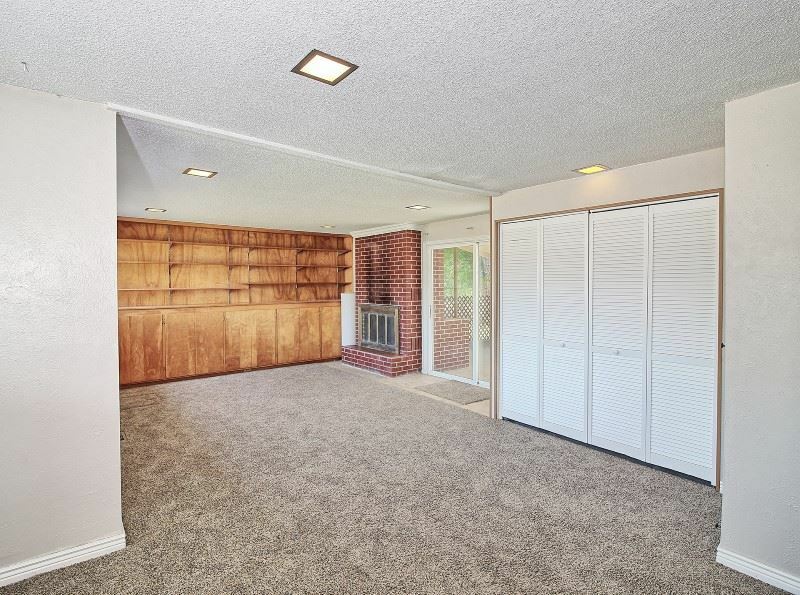 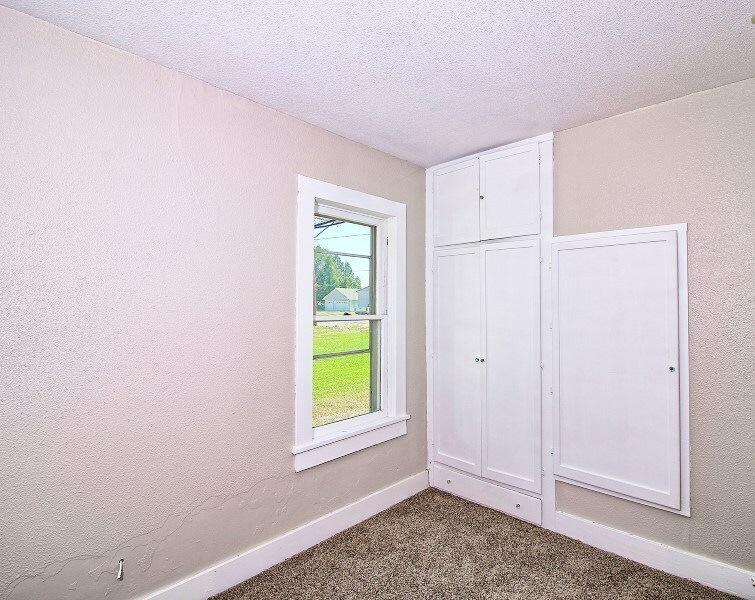 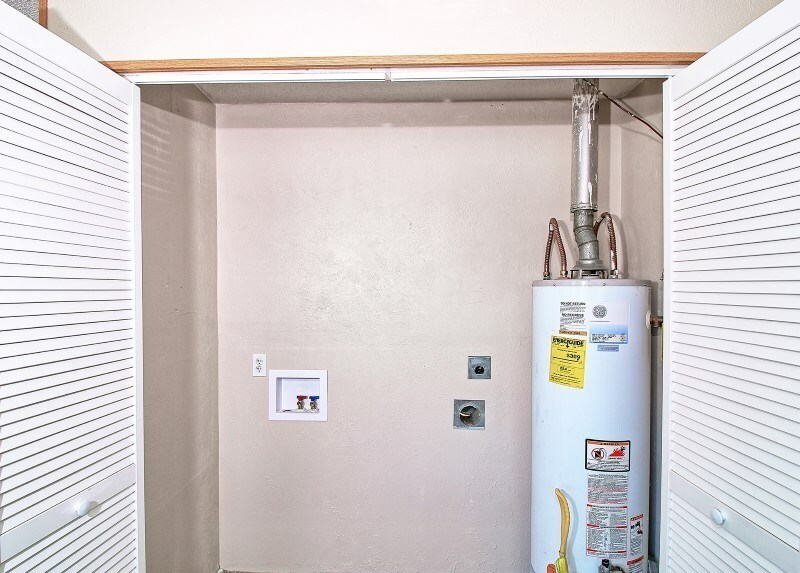 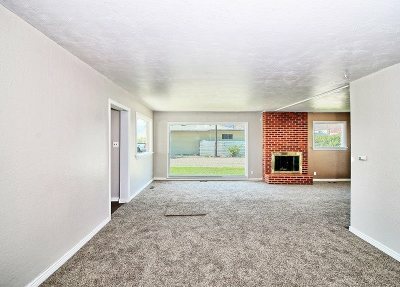 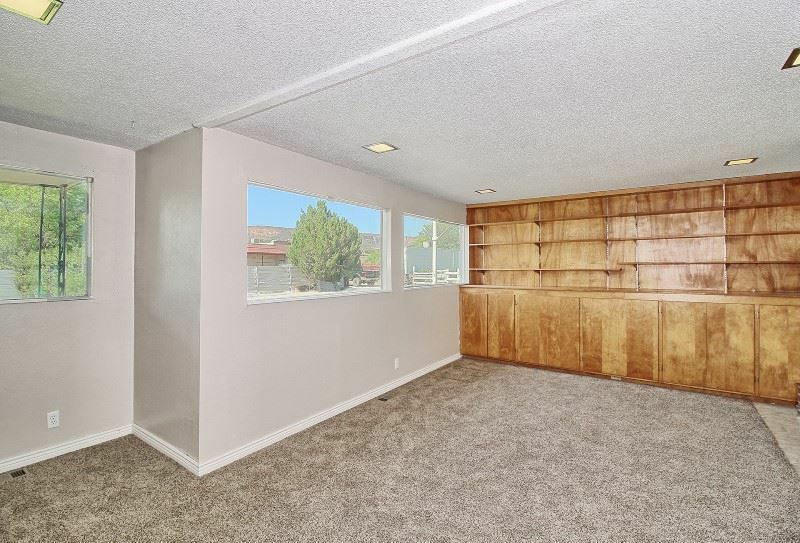 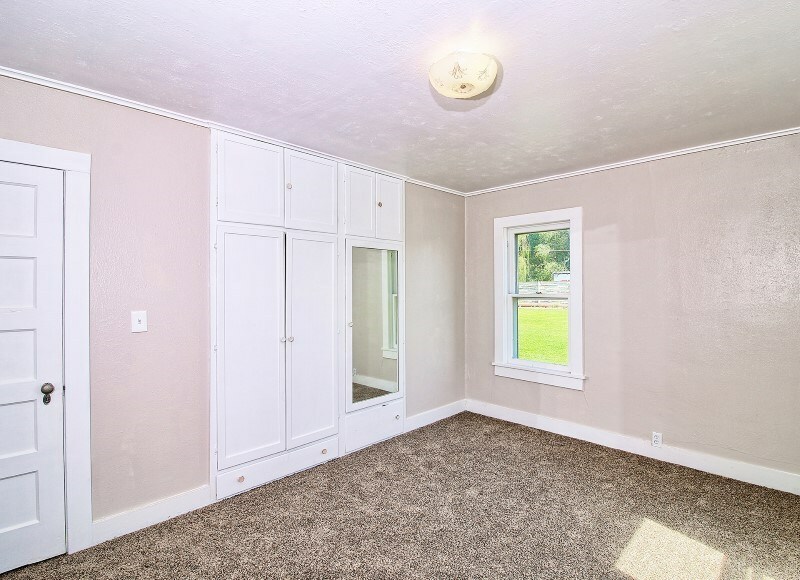 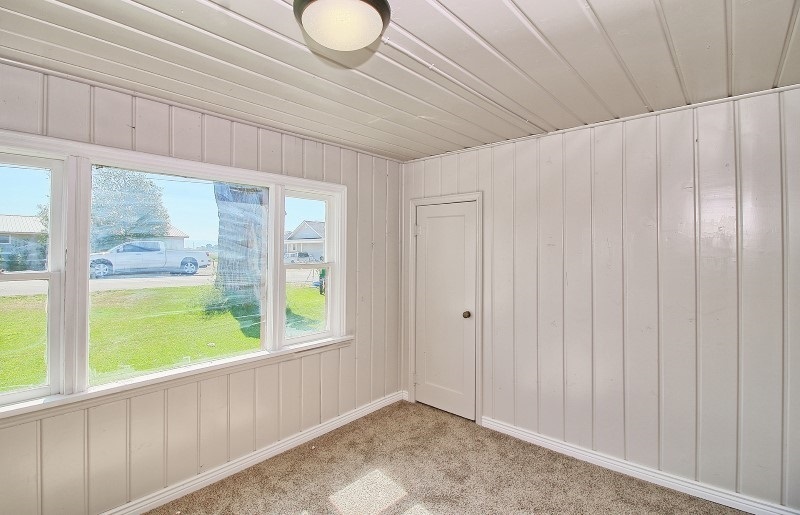 Character of a 50&apos;s home(built-in storage) but with updates. 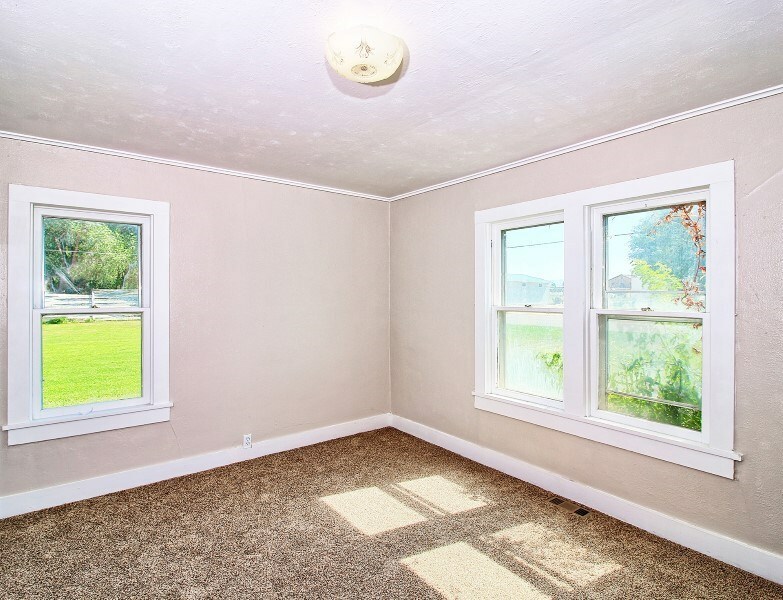 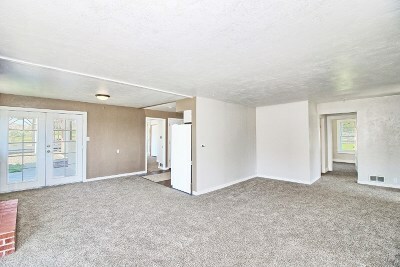 Large living and family rooms (both with fireplaces) and nice sized bedrooms. 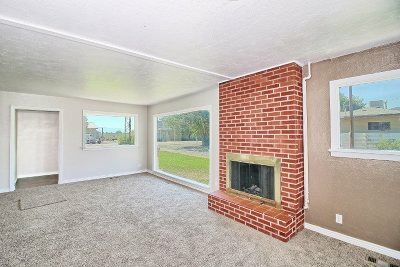 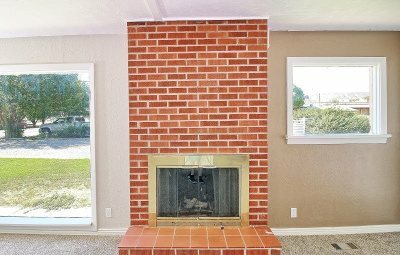 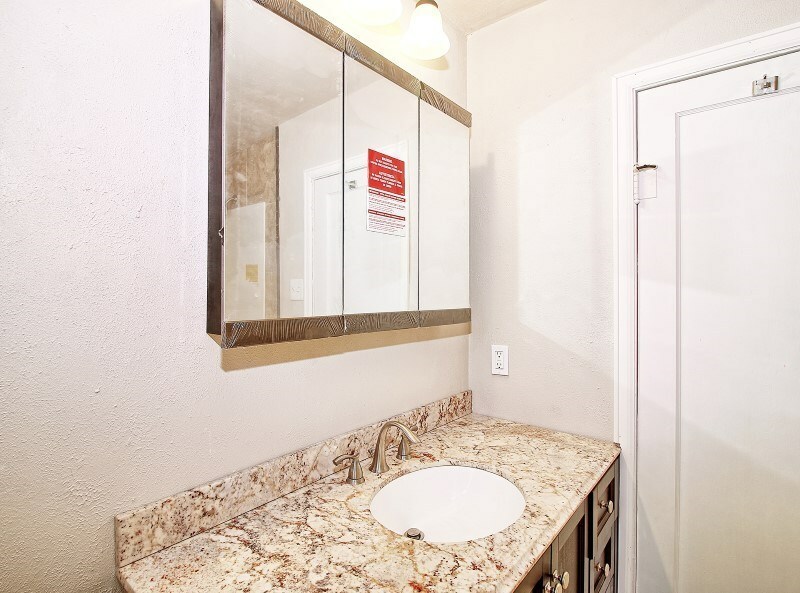 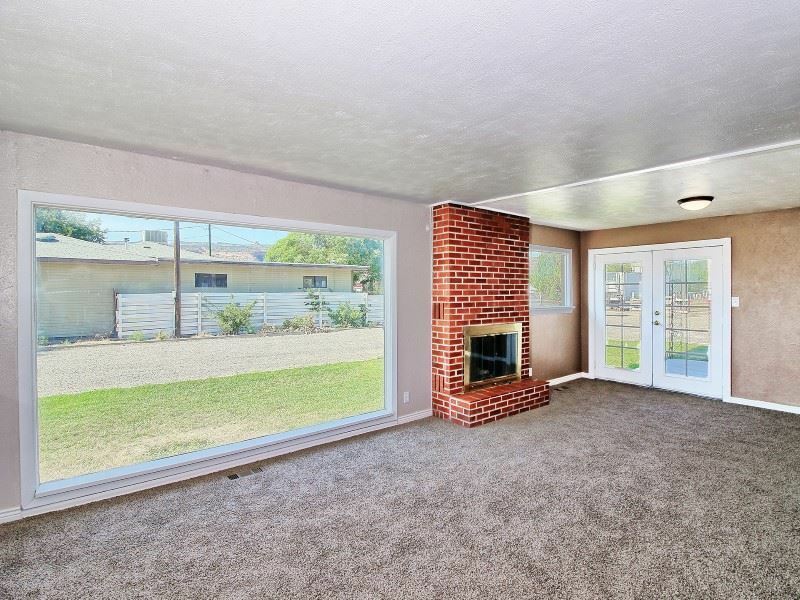 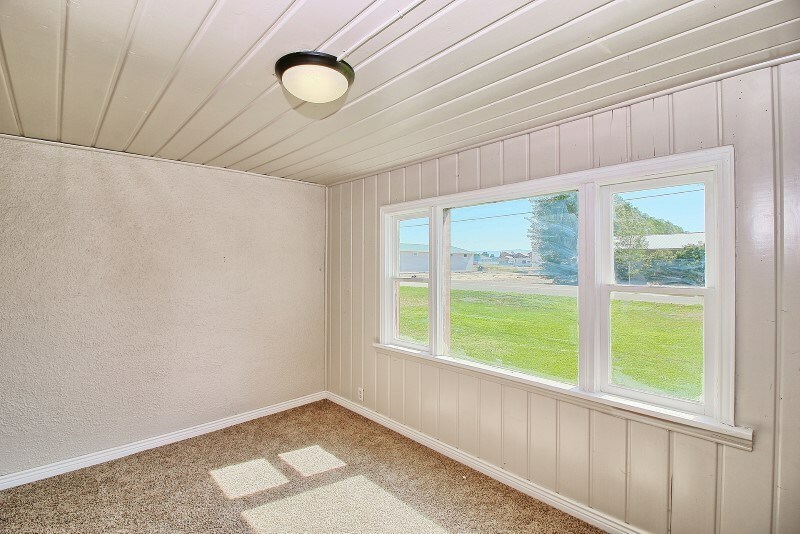 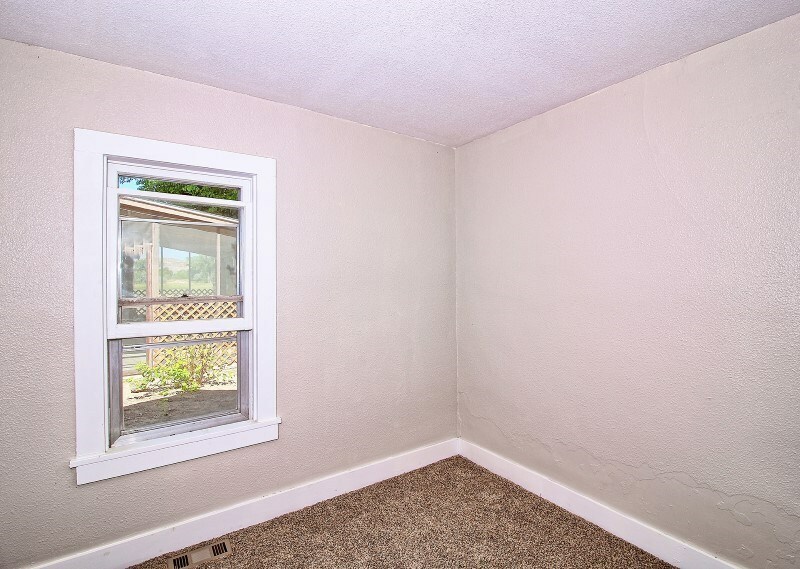 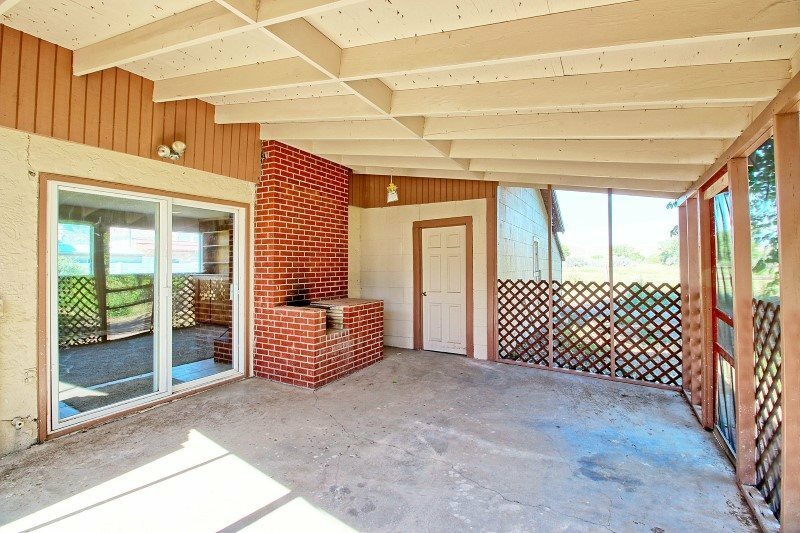 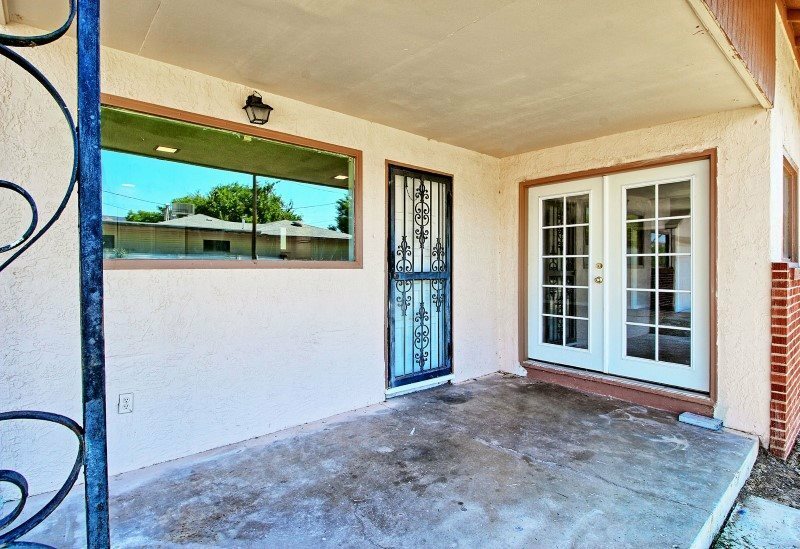 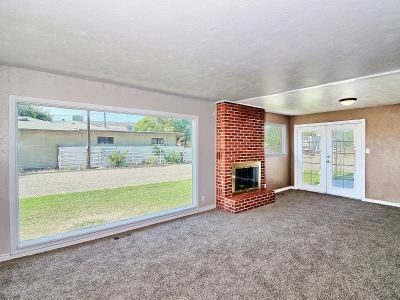 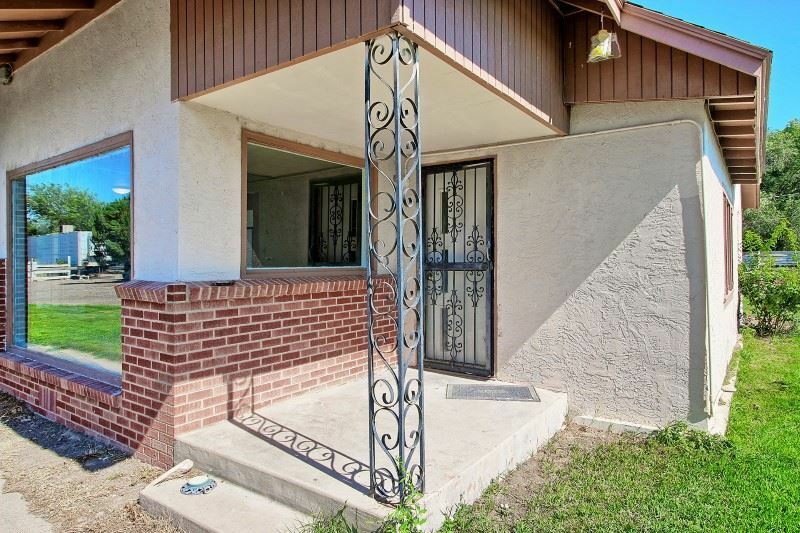 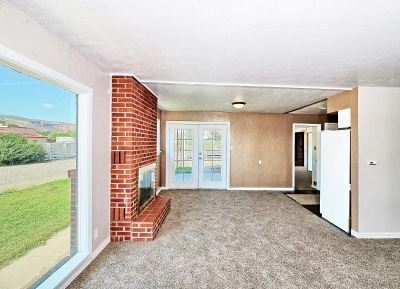 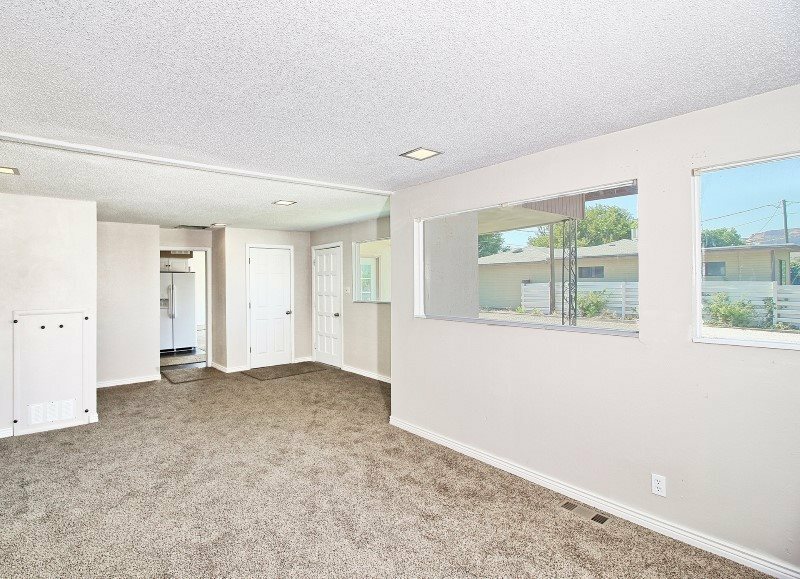 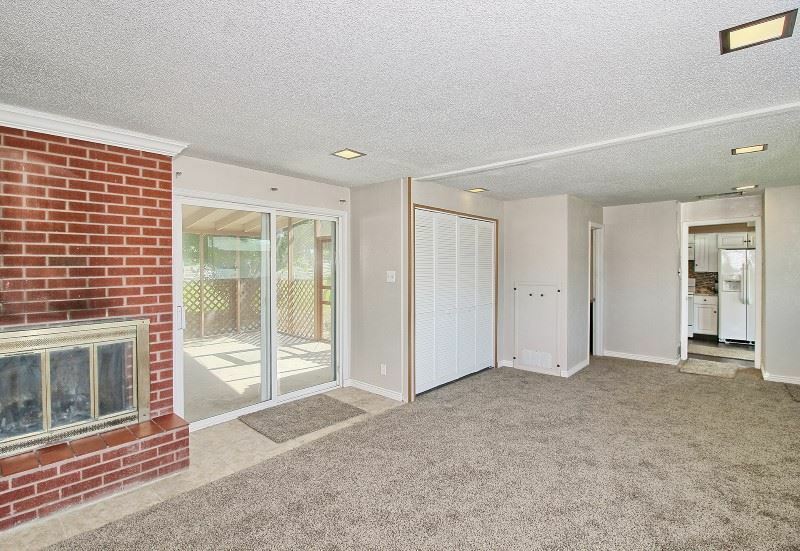 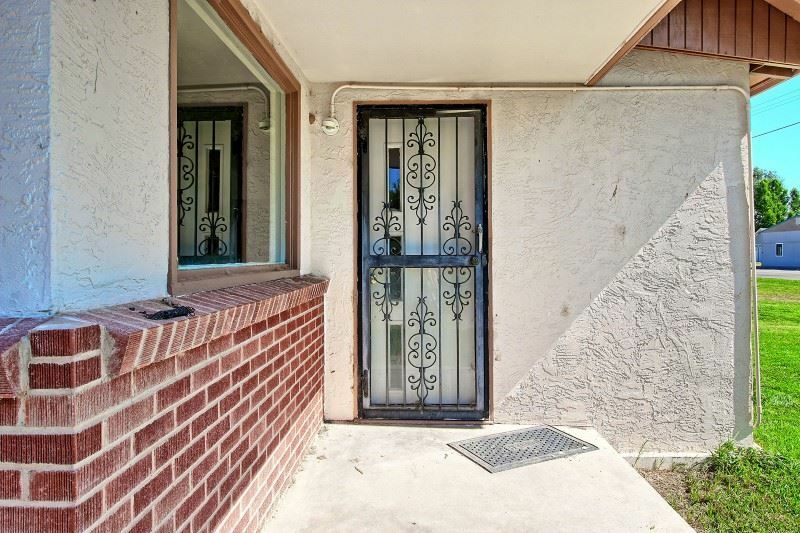 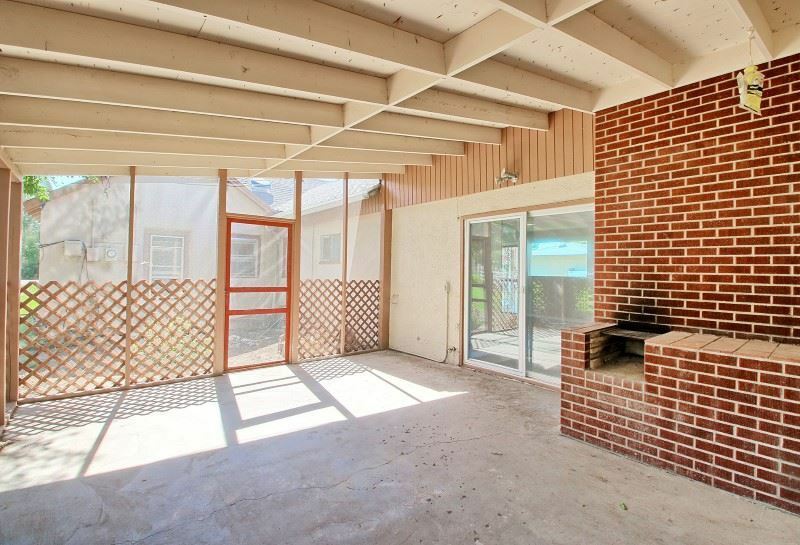 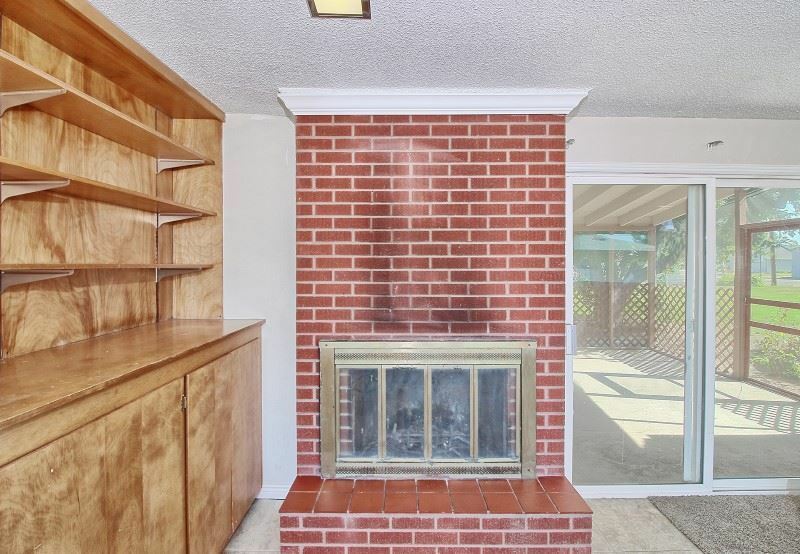 For extra living space, there is an enclosed patio with built in fireplace/grill. 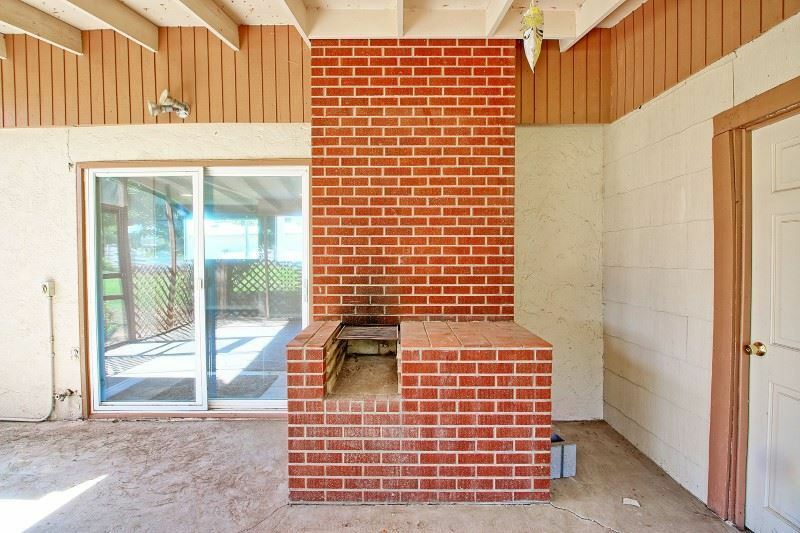 Makes a great start to the outdoor kitchen you have always wanted. 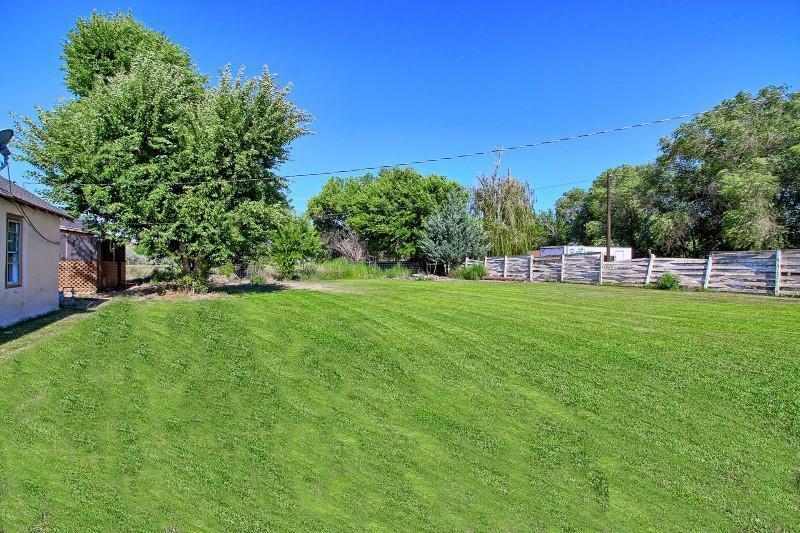 Plenty of yard for your family and friends and outdoor fun. 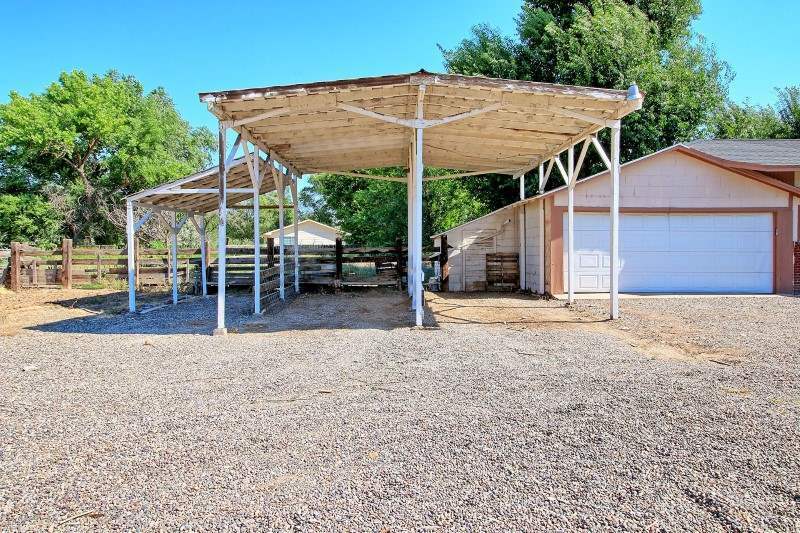 2 car garage, RV carport/Boat storage and lots of room for your truck, trailers or build a barn and get a few animals. 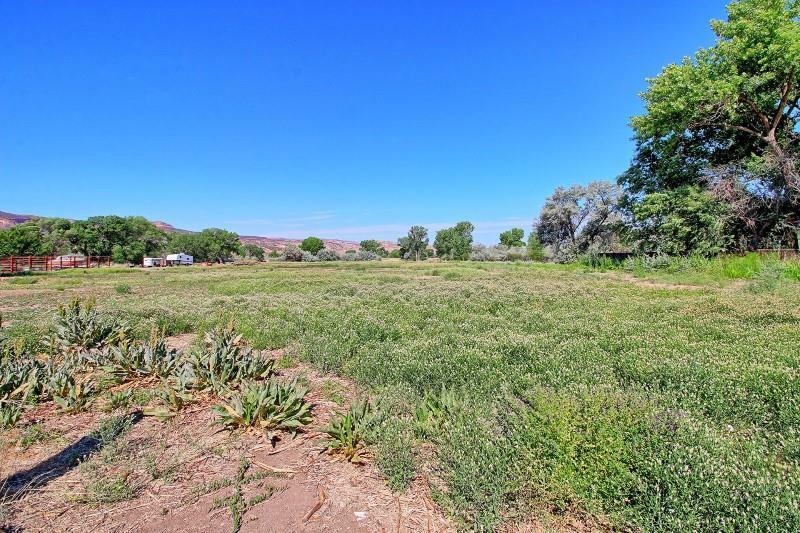 Field area could be worked up and planted for pasture or a large garden. 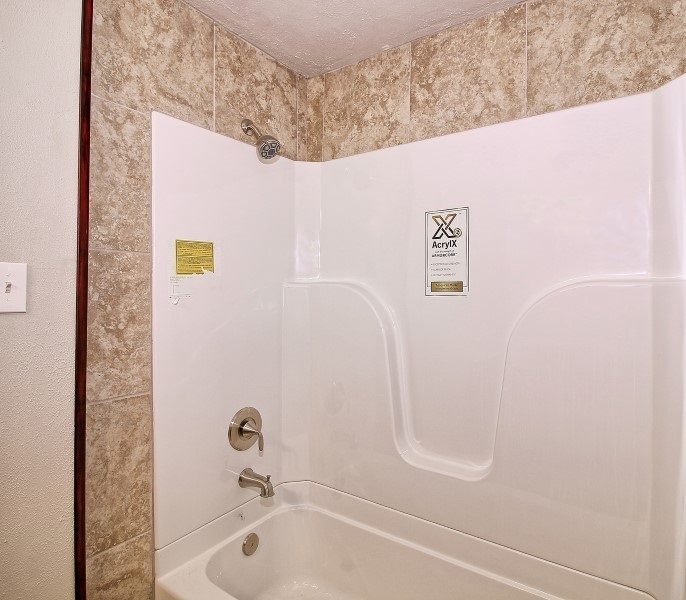 1 Share GVIC water stock, but it is possible to rent or buy more shares.